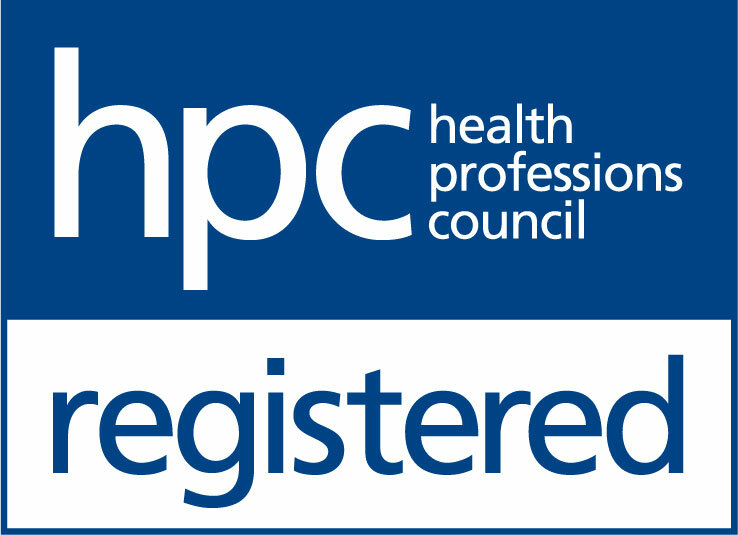 The Hearing Care Partnership Wisbech is located in Coakley Opticians, offering free hearing tests, hearing aids, ear wax removal and hearing services in Wisbech. 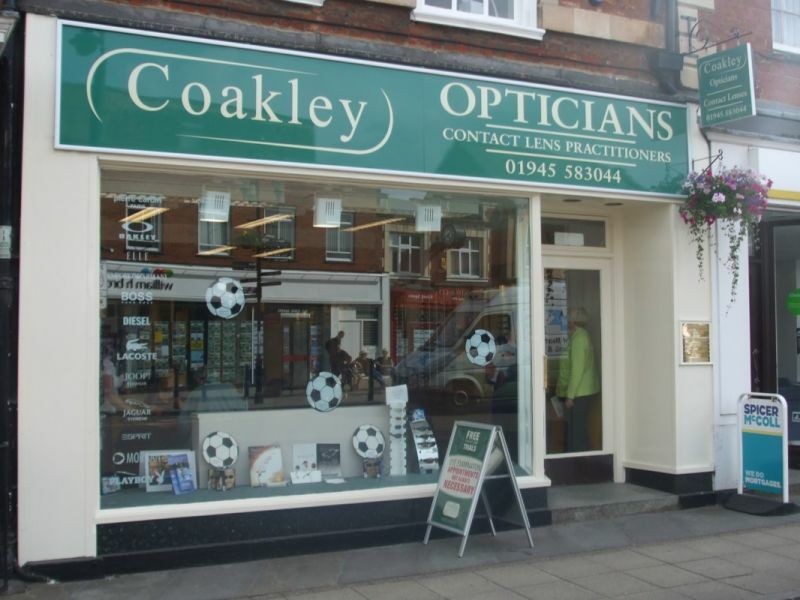 When you visit Coakley Opticians Wisbech, you are guaranteed personal care and clinical excellence alongside the latest frames and lenses that can be perfectly tailored to you. Situated just at the end of the high street, it couldn’t be more convenient for you to experience their professional eye care services, from contact lens trials to retinal photography, with their expert, friendly team.